Author/Opus: This is the 219th puzzle from our contributing puzzlemaster Serkan Yürekli. Note: Follow this link for other classic LITS. 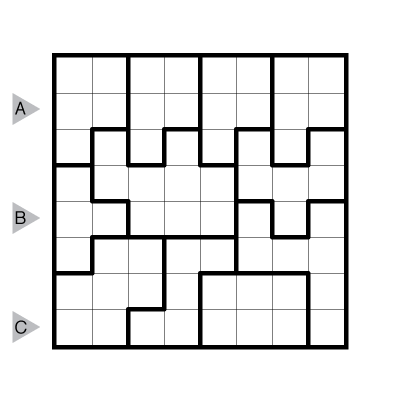 If you are new to this puzzle type, here are our easiest LITS to get started on. 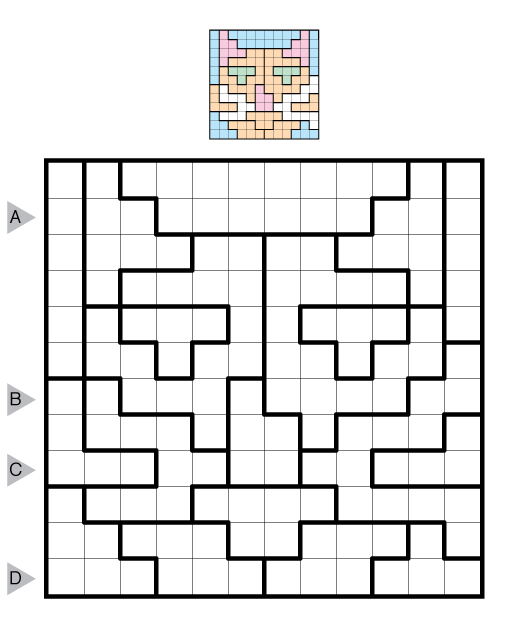 More LITS puzzles can be found in LOTS O’ LITS by Grant Fikes and Prasanna Seshadri, in The Art of Puzzles 2, and in our beginner-friendly collection Intro to GMPuzzles by Serkan Yürekli. Author/Opus: This is the 1st puzzle from guest contributor Bahar Açılan. Answer String: Enter the length in cells of each of the shaded segments from top to bottom for the marked columns, starting at the left. Separate each column’s entry from the next with a comma. Note: Follow this link for other classic LITS. 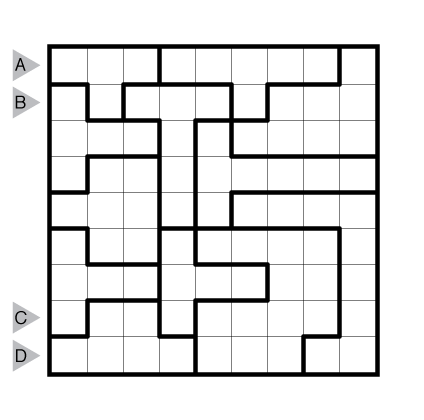 If you are new to this puzzle type, here are our easiest LITS to get started on. 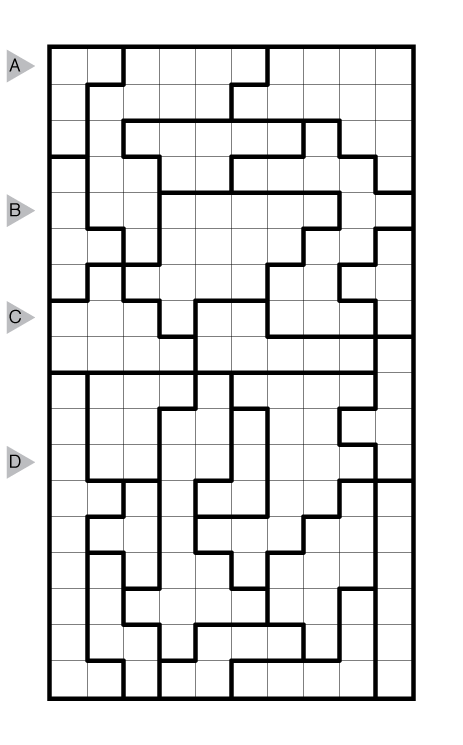 More LITS puzzles can be found in LOTS O’ LITS by Grant Fikes and Prasanna Seshadri and in The Art of Puzzles 2. Author/Opus: This is the 108th puzzle from our contributing puzzlemaster Murat Can Tonta. Author/Opus: This is the 22nd puzzle from our contributing puzzlemaster John Bulten. Author/Opus: This is the 234th puzzle from our contributing puzzlemaster Grant Fikes. Author/Opus: This is the 265th puzzle from Thomas Snyder, aka Dr. Sudoku. Note: Follow this link for other classic LITS. 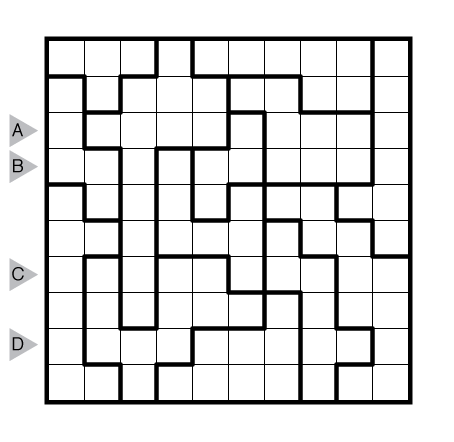 If you are new to this puzzle type, here are our easiest LITS to get started on. More LITS puzzles can be found in LOTS O’ LITS by Grant Fikes and Prasanna Seshadri. 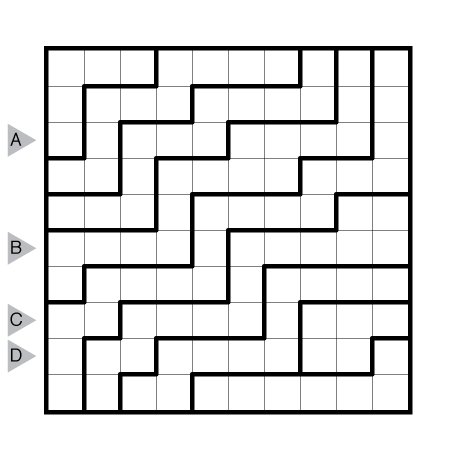 Author/Opus: This is the 170th puzzle from our contributing puzzlemaster Grant Fikes. Note: Follow this link for other classic LITS. 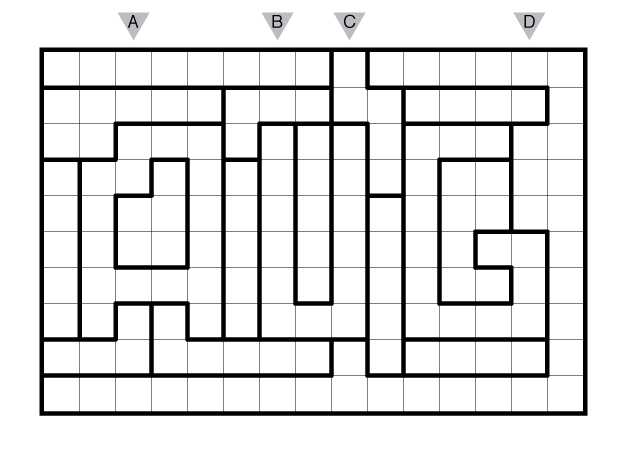 If you are new to this puzzle type, here are our easiest LITS to get started on.